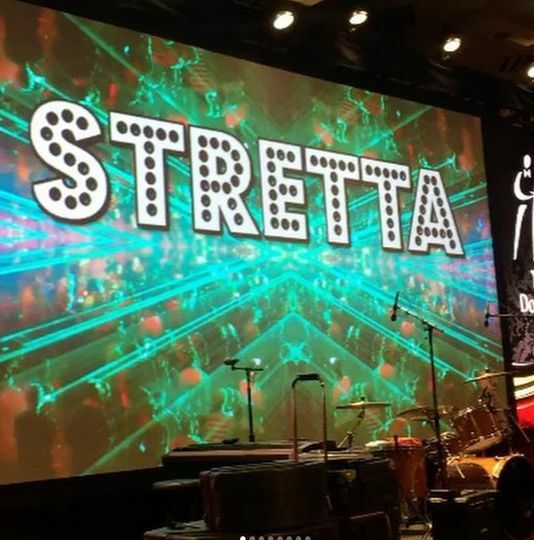 Stretta is a wedding band based in Nashville, Tennessee, that performs in the Nashville, Lexington, Kentucky, and Birmingham, Alabama, areas. 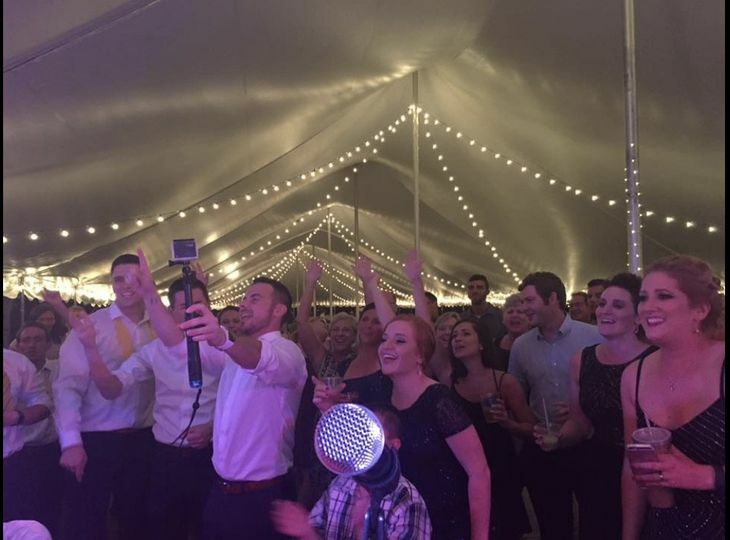 Stretta is a high-energy dance band that will keep you and your guests on the dance floor all night long on your wedding day; playing the biggest pop and rock hits from the past five decades. 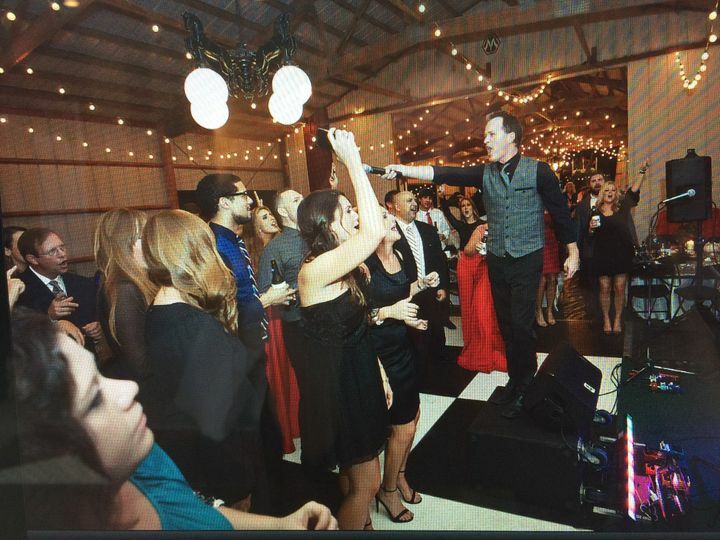 Stretta is available to perform during your wedding ceremony, cocktail hour, reception and everything in between. 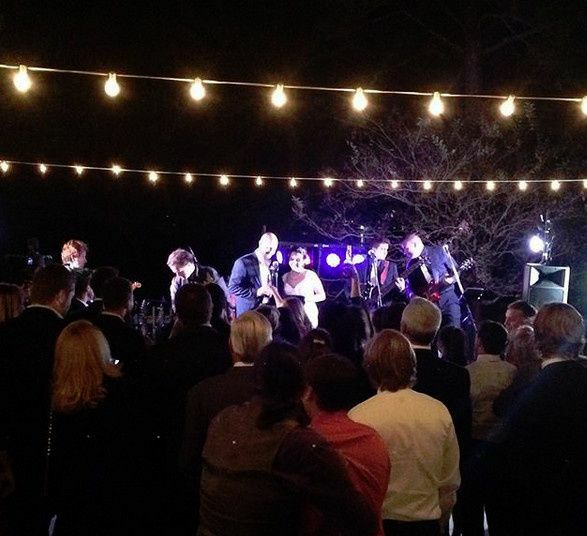 The band can act as your MC during your wedding, announcing you and your wedding party during your reception. 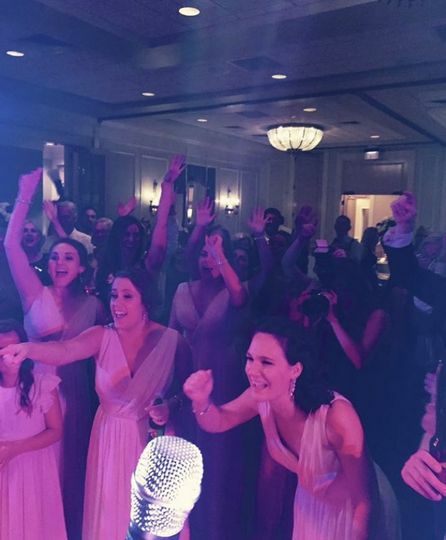 In addition to their performances, Stretta also provides wedding DJ services. 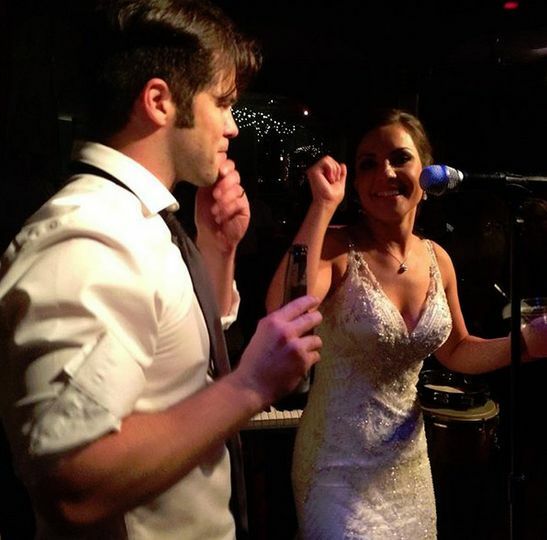 The band will bring lighting, microphones and a sound/PA system to enhance their performances on your special day. 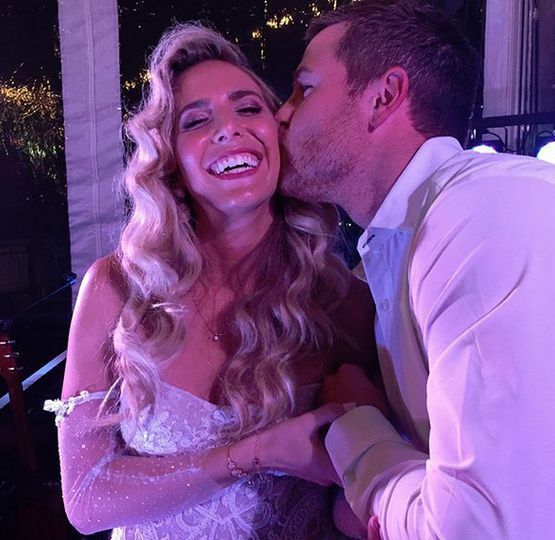 Love Stretta for a wedding!! 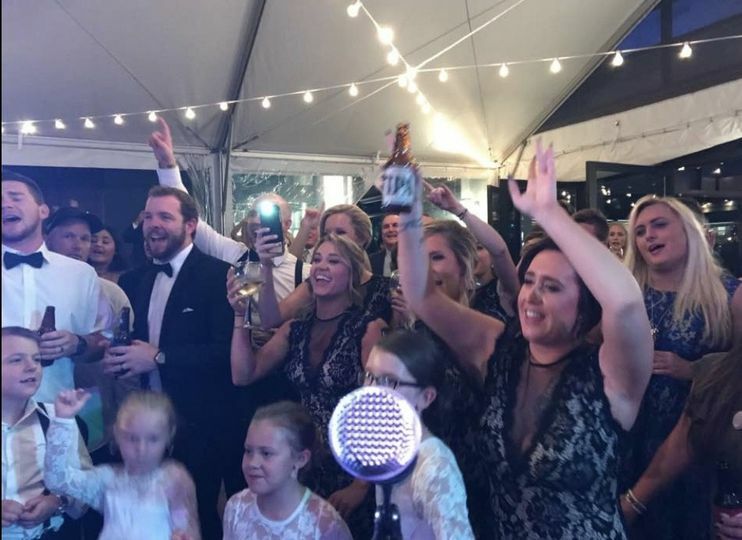 They performed for 4.5 hours at my daughter's wedding reception in November 2016. Their sound is dynamite. They are very interactive with the crowd. The dance floor was packed all night long. 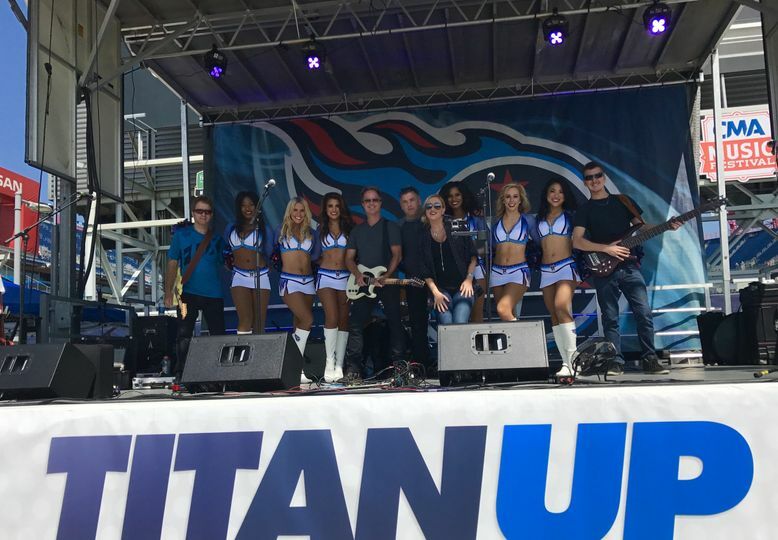 The crowd loved them & we felt like we got way more than we expected. They provided a long song list for us to choose from & even allowed us to add some special songs we wanted. I would highly recommend them to anyone! !